The USS Enterprise has been sent to the Persian Gulf, the US Navy said Monday as tensions rise over Iran’s nuclear program. It will be the fourth time in the last decade the US has had two aircraft carriers on simultaneous missions in the area. ­The deployment of the second aircraft is "routine and not specific to any threat," stated Commander Amy Derrick-Frost of the Bahrain-based Fifth Fleet. The Enterprise and its strike group entered the fleet’s area of responsibility on April 3. 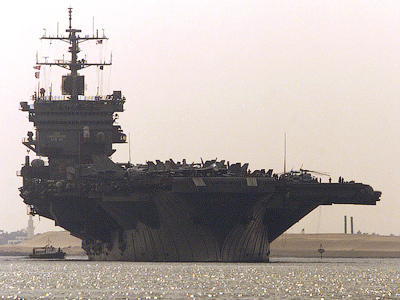 Routine deployment or not, it was mostly during wars when the Persian Gulf saw two US aircraft carriers operating in the region at the same time in the last ten years: in the US-led invasion of Iraq in March 2003 and in supporting the wars in Iraq and Afghanistan in February 2007. USS Enterprise strike group consists of: Carrier Air Wing 1; guided-missile cruiser USS Vicksburg; and Destroyer Squadron 2, comprised of guided-missile destroyers USS Nitze, USS Porter and USS James E. Williams. Source: Official Website of the US Navy. Officially, the nuclear-powered USS Enterprise and its warships are to join the strike group headed by the USS Abraham Lincoln, which is providing air support to the allied mission in Afghanistan. The two groups are also to boost anti-pirate efforts off Somalia’s coast in the Gulf of Aden, after which the USS Enterprise will be homeward bound to be decommissioned in autumn. The two groups are also expected to put into effect Washington’s pledge to keep the Strait of Hormuz, a major oil traffic lane for Gulf exporters, open. 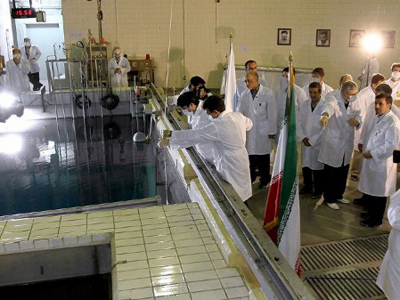 Iran has repeatedly threatened to block the strategic strait in retaliation for recent international sanctions targeting its oil and economic sectors. 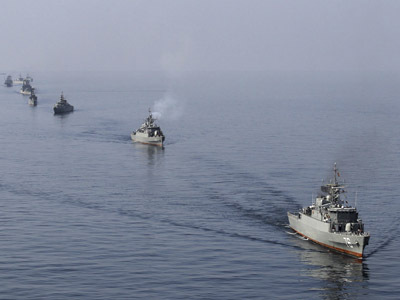 The US, while focusing its diplomatic efforts on Iran to force it to give up its alleged nuclear ambitions, appears to be increasing up its naval presence in the Gulf. 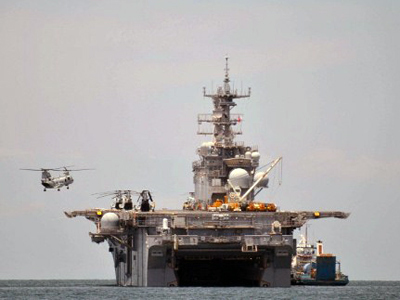 In March, Washington sent a second amphibious assault group to the Persian Gulf in another “regularly scheduled deployment.” The group included an atomic submarine, a marine helicopter squadron and over 2,000 US Marines, many of whom are reported to be veterans of ground combat in Iraq and Afghanistan. At the time of these deployments the number of American ships in the region totaled eight, with four additional minesweeping helicopters being flown in. 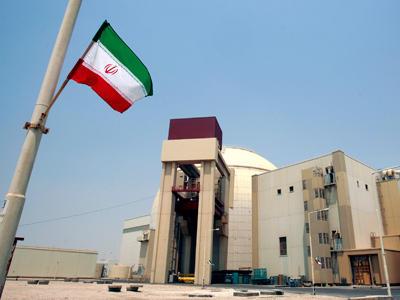 The US says they would prefer a political solution to the Iranian situation, though they admit that “all options are on the table” to force Tehran to drop its nuclear program. 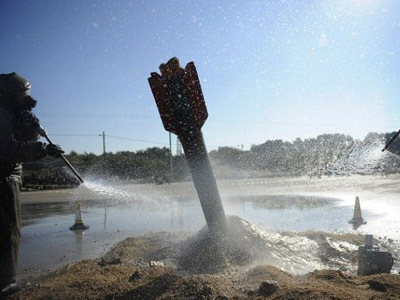 Israel, on the other hand, considers a nuclear Iran to be “an existential threat.” Recent reports suggest Israel’s defense minister Ehud Barak has given Iran a three-month deadline to relinquish its nuclear ambitions or face an imminent attack by mid-summer.